THE BUZZ CAFÉ & ESPRESSO BAR | Housed inside Harrison Galleries, Vancouver’s oldest Fine Art gallery, The BUZZ blends the fine gourmet coffees of 49th Parallel Roasters with the ambience of outstanding Canadian Art. We will be open on Canada Day from 8:00am to 4:00pm! Gluten free and vegan treats! 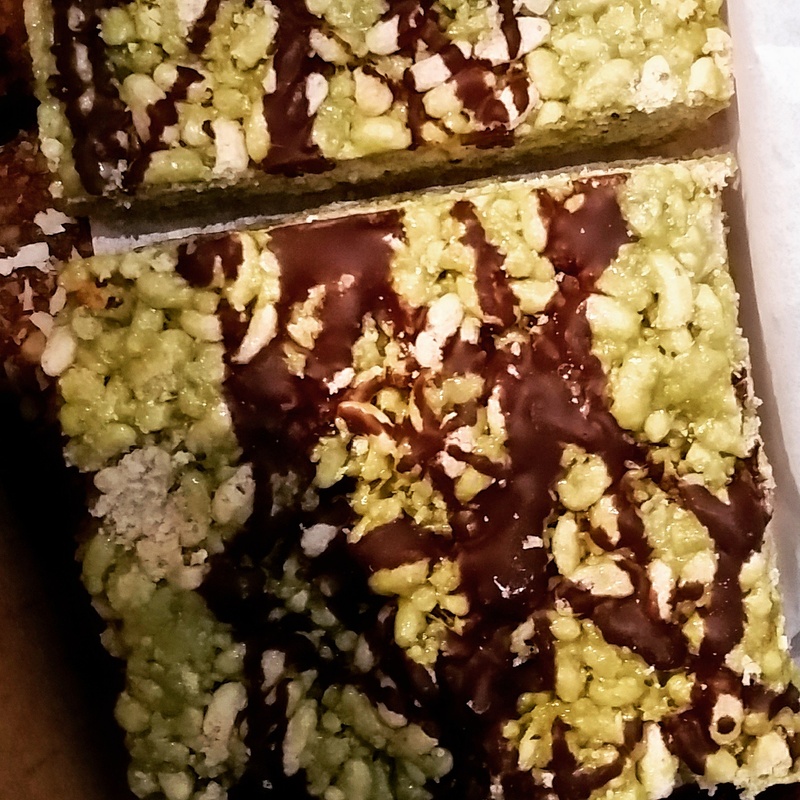 We have gluten free goodies that are prepared in a dedicated kitchen, and many of them are also vegan, like this Matcha Rice Crispee treat! I couldn't wait to try this panini! 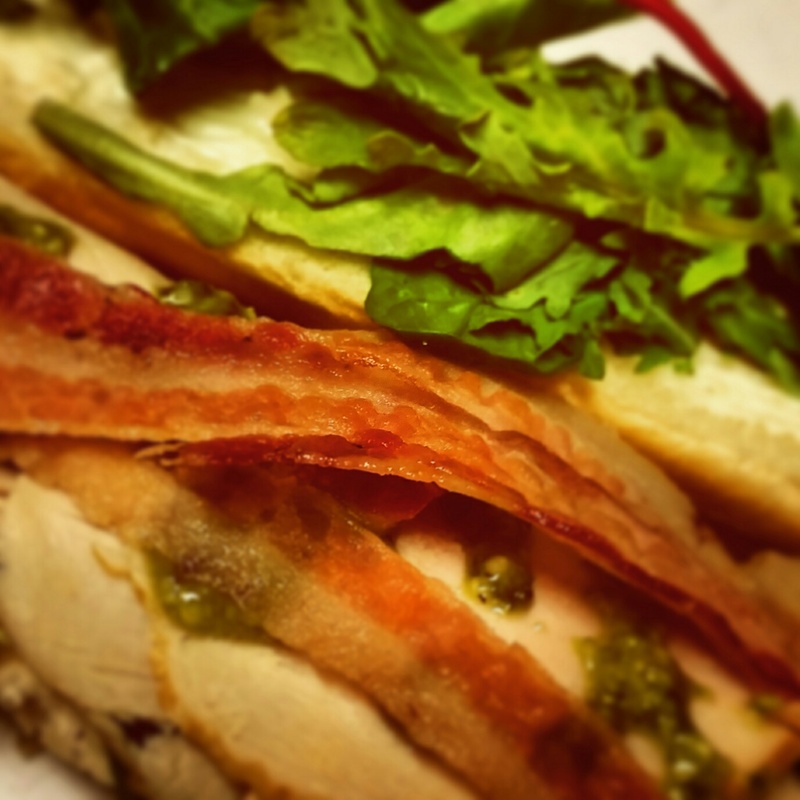 Roast turkey, bacon, pesto & greens on baguette. Everything's better with bacon! NEW PANINI! 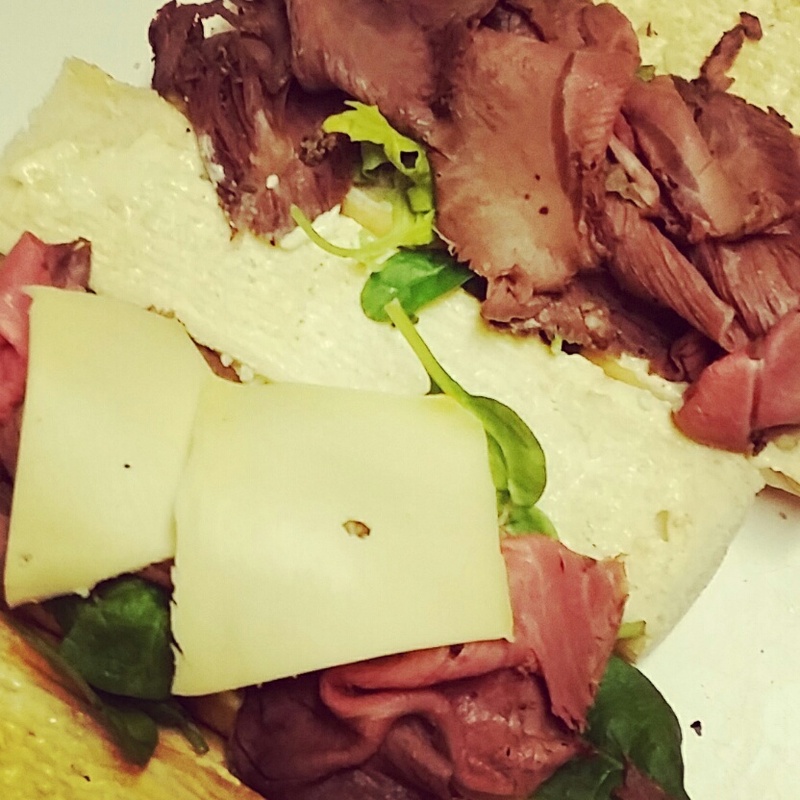 Roast beef (roasted in house), Fontina cheese, horseradish & dijon mayo on baguette. Harrison Galleries and The Buzz Cafe will be closed on Easter Sunday. We will be open regular hours Good Friday, Saturday and Easter Monday. Harrison Galleries and The Buzz Cafe Holiday hours: CLOSED Dec. 24th - Dec 26th. OPEN regular hours Dec, 27th - Dec. 30th. CLOSED Dec. 31st - Jan 1st. OPEN regular hours Jan 2nd. Heads up everyone! 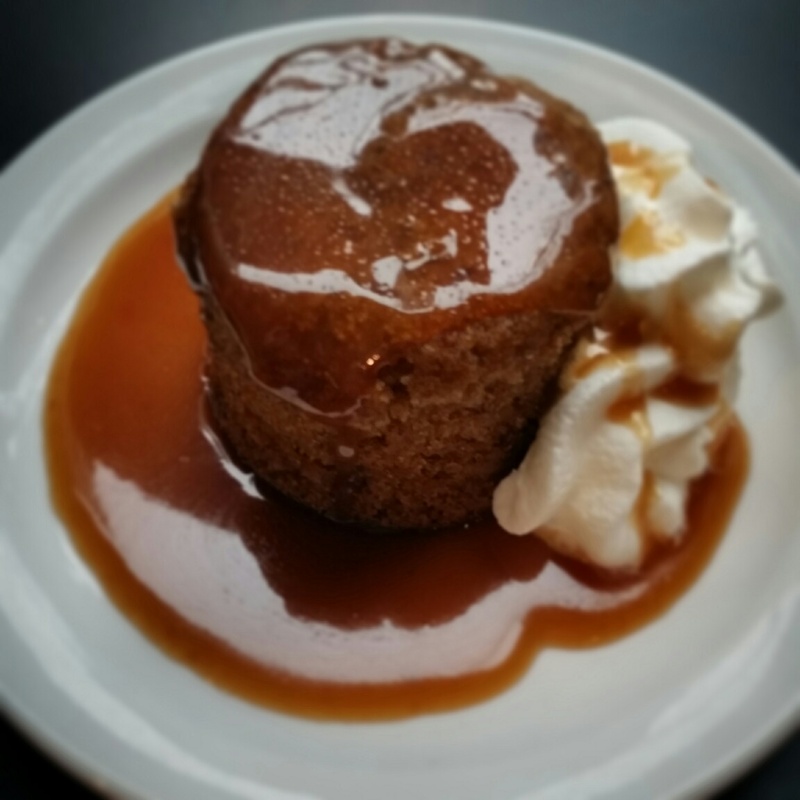 The Buzz Cafe is closing Saturday, Sunday and Monday for Labour Day weekend. We will be back open for business Tuesday, September 3rd. Have a great weekend everyone! Try our new breakfast sandwich: egg, cheese and Proscuitto on an English muffin. Proscuitto for breakfast? I say YES!